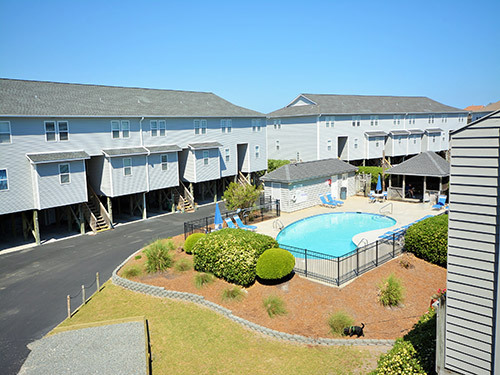 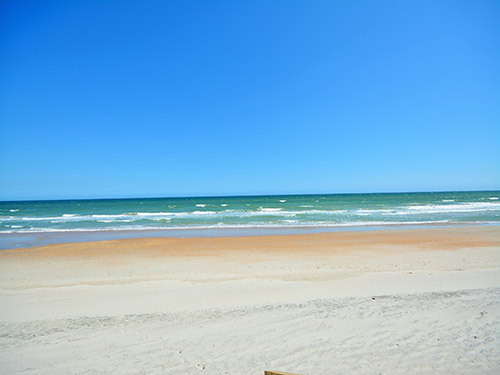 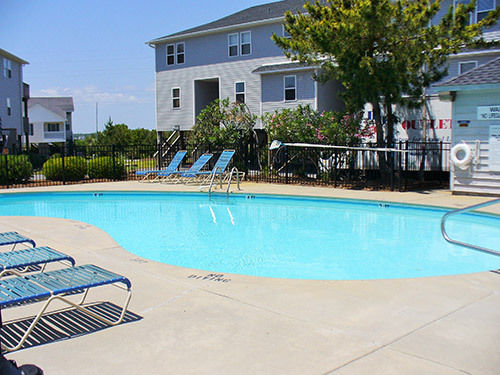 Formerly "Crosswinds," the Turtle Cove community is located 1/2 a mile south of the Surf City Pier. 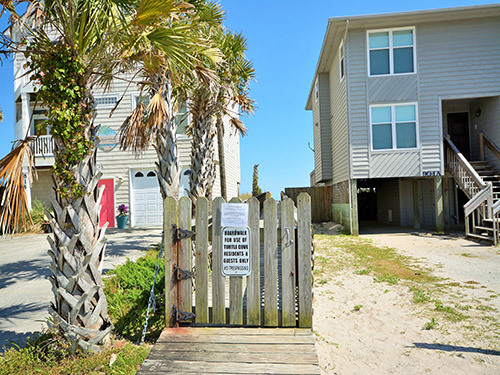 Comprised of oceanfront and second row, 3 and 2 bedroom townhomes, Turtle Cove offers guests seamless private beach access and a community pool. 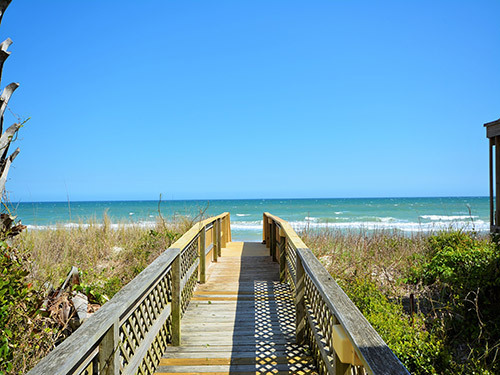 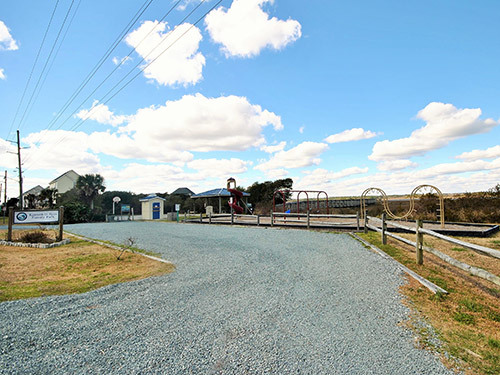 Across the street, towards the sound, guests are able to enjoy the Surf City Family Park which includes a playground, basketball court, covered picnic area, restrooms, and a 1000 ft. pier jetting over the marsh to the sound.